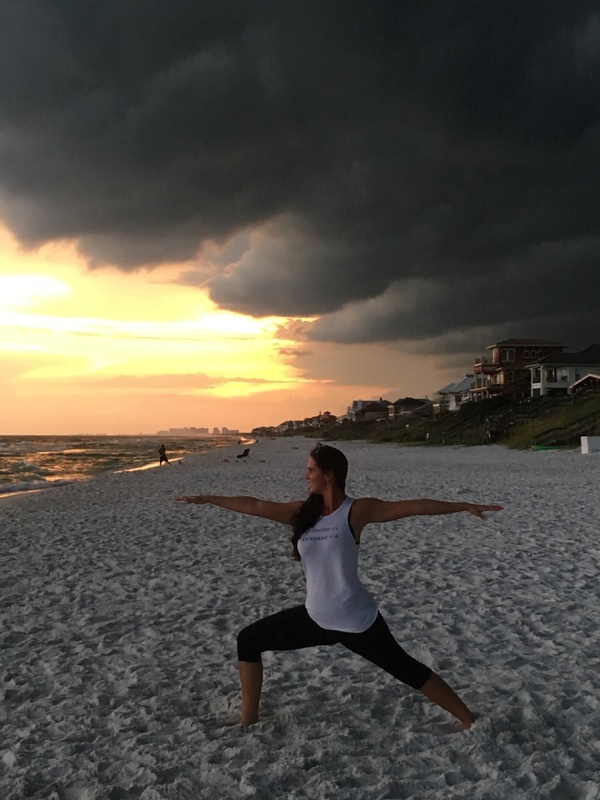 30a yoga Private classes available for one on one instruction and group functions. We can customize a special class for your wedding, reunion, get away weekend, bachelorette/bachelor, or many other special occasions for all ages and levels. Just let us know what you're looking for and we'll help you get started. Please call the gym at 850-660-6445 for a quote on your private session. Cost varies according to participants. 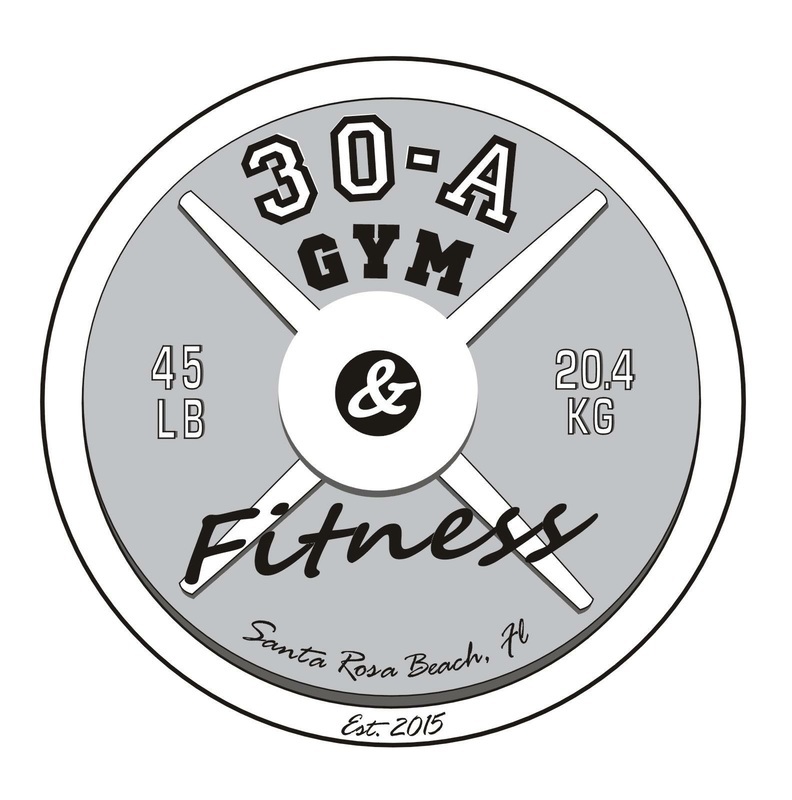 30-A Yoga is a beautiful, new studio adjacent to 30-A Gym & Fitness, which is located on the first floor of 30-A Chiropractic & Massage owned and operated by Dr. Scott Thurston. As a member of the gym, all yoga classes are half price at $8.00 each. Normally, $15.00 per class for walk-ins and non-members. We also offer a punch card for $12.00/ class for 10 classes, with no expiration. Call for more information or email us.